Maskeliade has opened his own music school where he teaches music production for beginners and advanced students. Courses start every month and are held at the professional studio Sound Artist in art-gallery Ground. 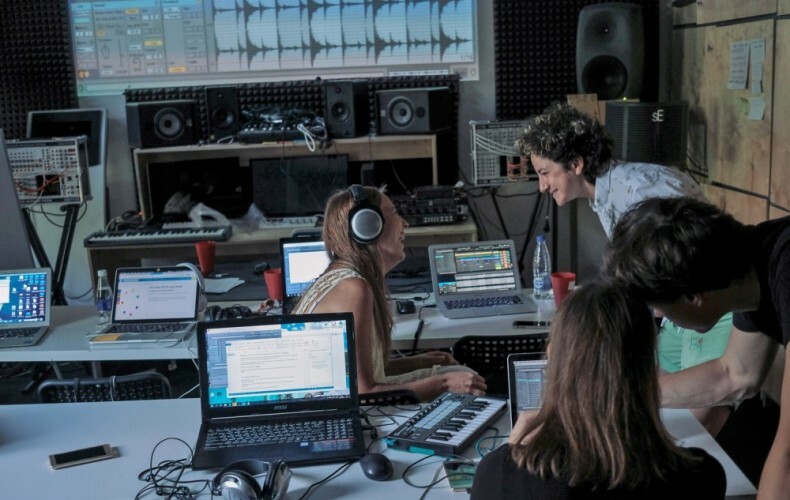 The program includes sound-design, mixing, mastering, fx, production techniques, music theory, analog synths and a lot of practice with homework. Ableton Live is the main editing program of the school. and social networks: Facebook, VK, Instagram, Soundcloud. See ya! 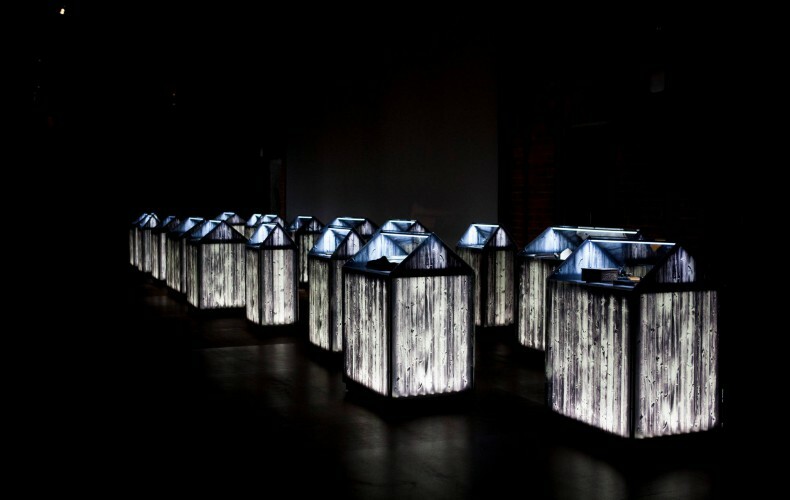 Maskeliade has made audio guide for The GULAG History State Museum, creating atmospheric soundscapes for the exhibition. The exhibition is dedicated to the history of the rise, development and decline of the Soviet labor camp system, an instrumental and integral part of the Soviet state machinery in the 1930s – 50s, and its political, administrative and economic role. 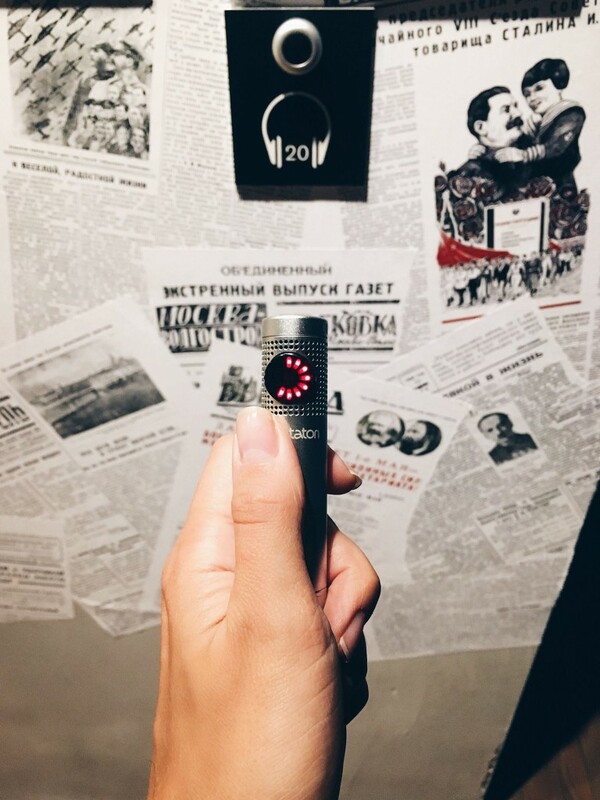 The exhibition room also displays personal cases of various people who fell victims of the Soviet repressive policy and were sentenced to labor camp imprisonment. 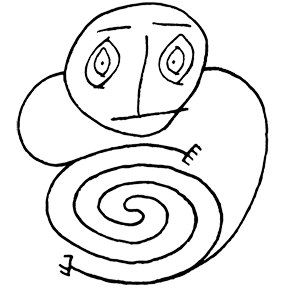 The audio guide is available in two languages, Russian and English. 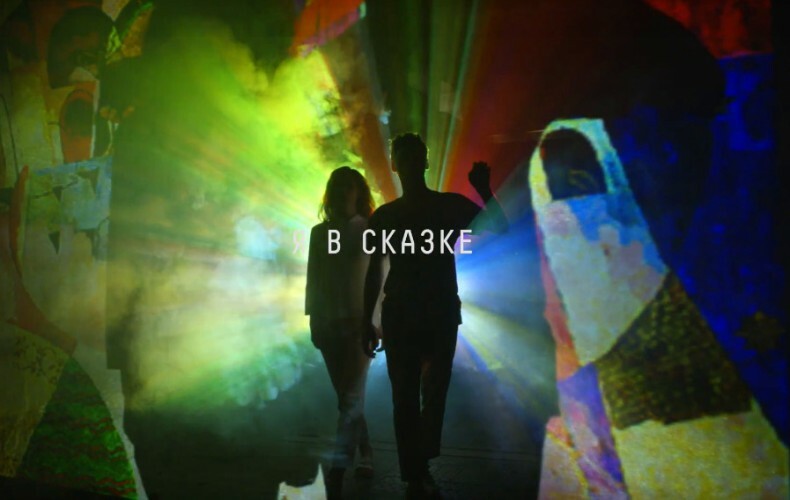 Anton Maskeliade composed a music for the The State Tretyakov Gallery video. Tretyakov Gallery is a world-famous museum that possesses a unique collection of Russian art which includes masterpieces which span a period of a thousand years. Nowadays it contains more than 170,000 works by Russian artists from early religious paintings to modern art.